Today’s townland is Gregstown, on the edge of Newtownards, County Down. I can best describe Gregstown’s location by telling you what is not in the townland. The sports facilities at Londonderry Park are in Commons townland. 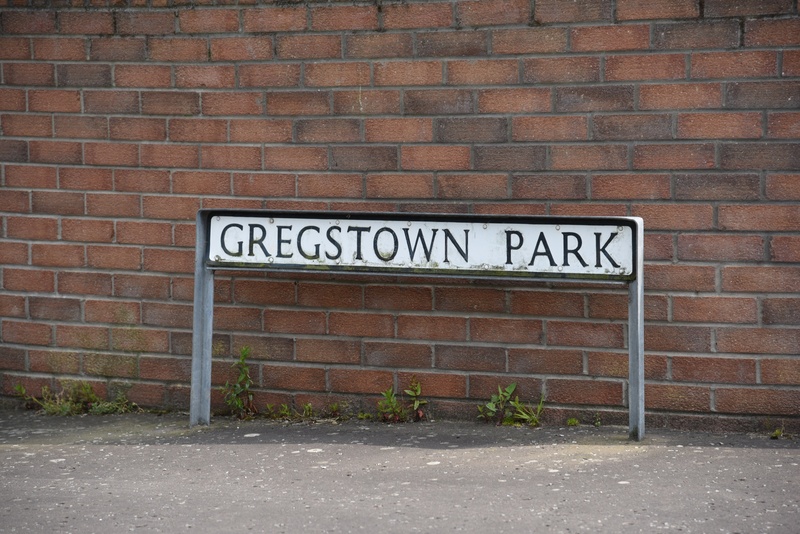 Once you’ve passed Londonderry Park, you are in Gregstown. 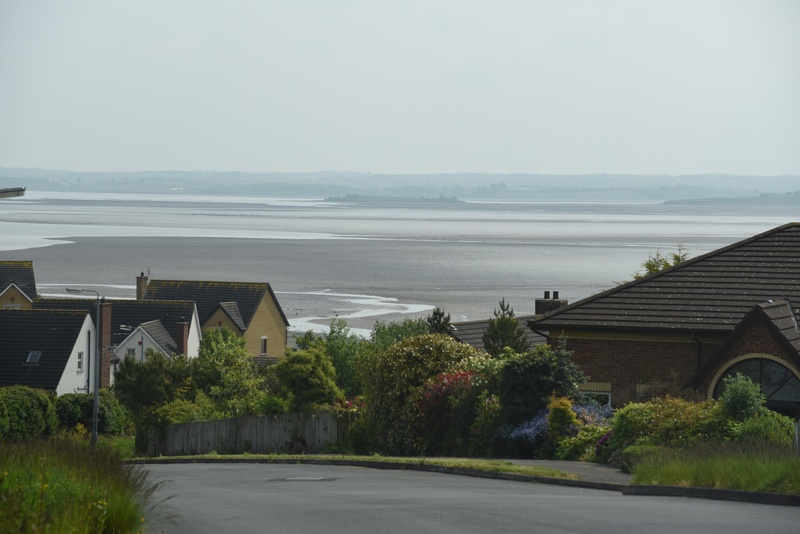 You will see a mix of houses and farmland between Portaferry Road, Old Shore Road and Bowtown Road, plus Castle Gardens Primary School. 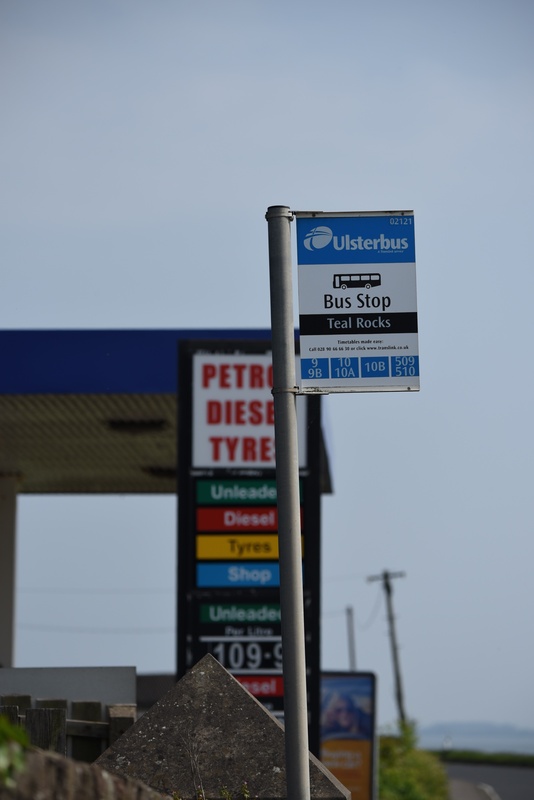 You leave Gregstown (and move into Ballyreagh) shortly after you pass this petrol station and bus stop. I like the names of the streets here – Teal Rocks, Lapwing Park and Curlew Crescent. This part of Strangford Lough is a hotspot for birds, as I’ve mentioned before in my post on Ballyreagh townland. But for the purposes of this blog, bird names weren’t good enough. The next photo has the one I needed. Gregstown clearly refers to someone called Gregory or Greg, but I don’t know who he was. This is a relatively recent name for the townland, not recorded before the 19th century, according to the website of PLACENAMESNI. 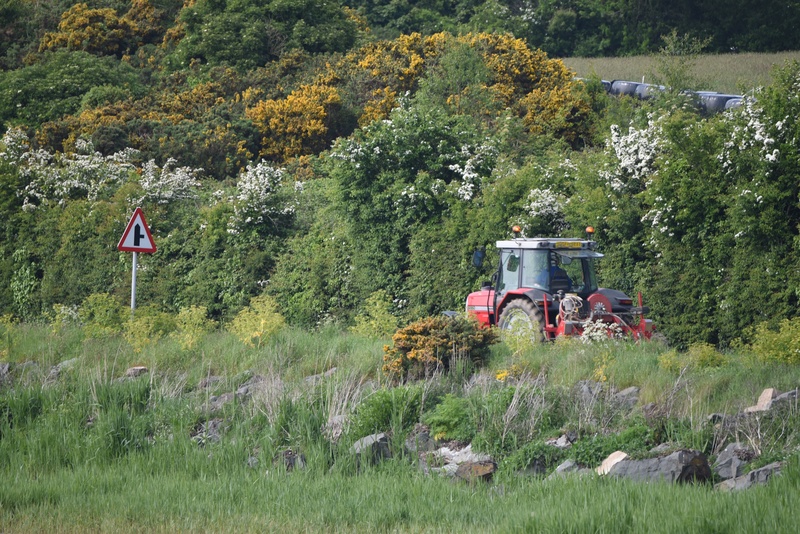 Despite the expansion of Newtownards, and the heavy traffic on the Portaferry Road, there are still signs of farming in Gregstown. 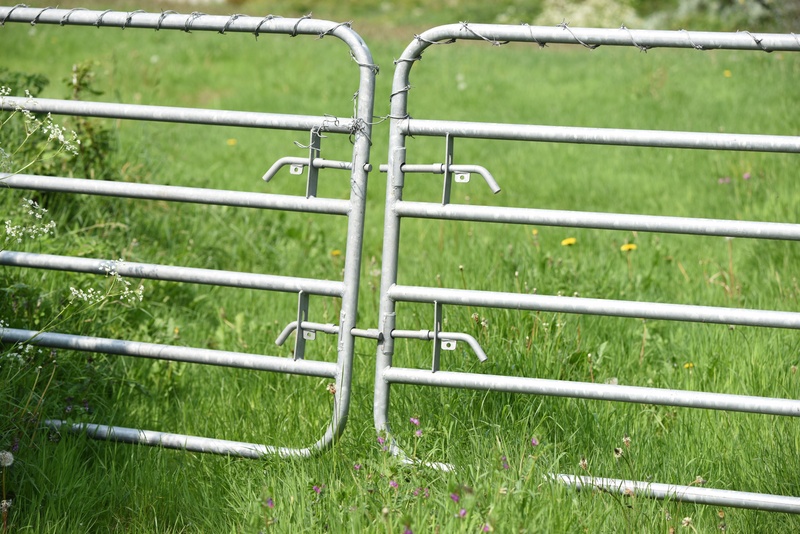 I can even add to my collection of photos of farm gates, with this double version. I didn’t see many birds on the lough on my visit to Gregstown, so I only have one wildlife shot today. 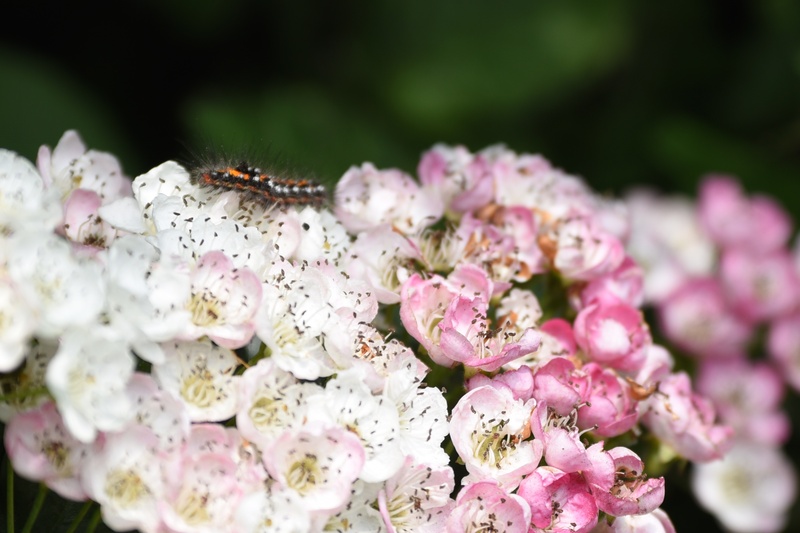 I think this is the caterpillar of the Yellow Tail Moth (Euproctis similis). It was in a hedge on the side of the Portaferry Road. Which townlands border Gregstown? To the west, across the top of the lough, Commons. 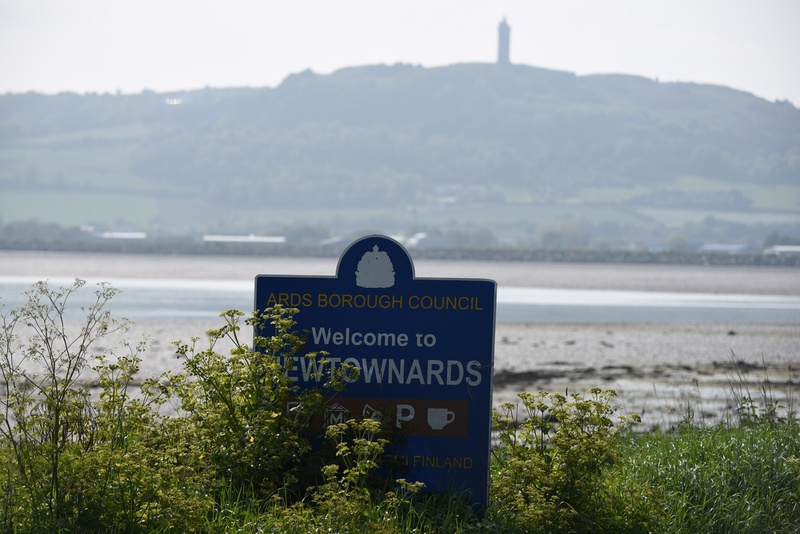 To the west, into the town of Newtownards, Corporation North. To the north, Bowtown. To the east, along the coast road, Ballyreagh. Click here to see a map of Gregstown on Townlands.IE. 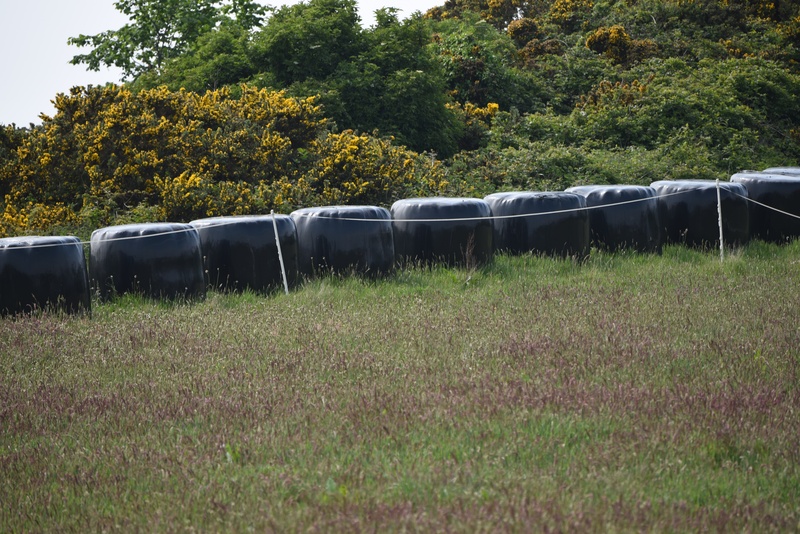 And finally, click here to read about the townland name on PLACENAMESNI.ORG.